foto of the day. 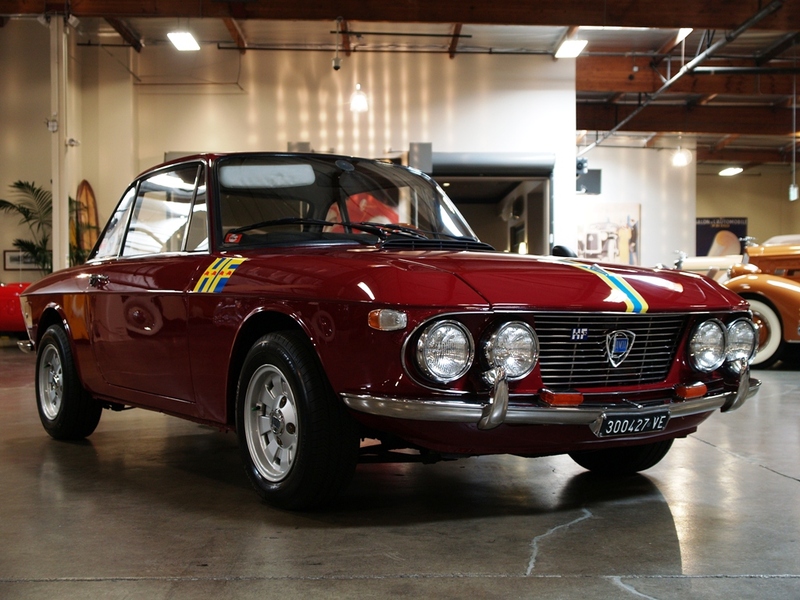 more Fulvia. I’ve been stuck in a bit of a Fulvia mood lately. It’s also the new wallpaper on my new cell phone. I love this picture….and damn it i want one of these in my posession!